CES 2019 will influence the technology trends and opportunities for Service Providers for the coming year. 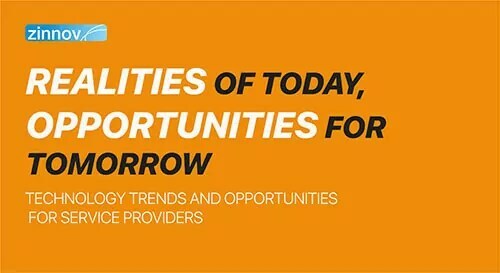 What are the major trends and opportunities? IoT talent is niche enough that organizations are struggling to scale their IoT initiatives. 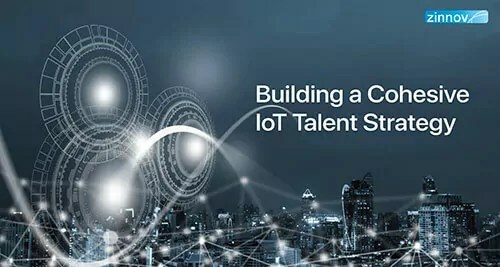 Here’s why building a cohesive IoT talent strategy is key. 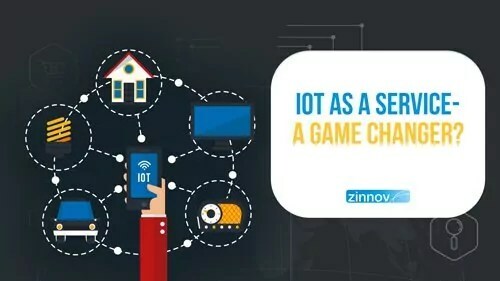 The latest Zinnov Zones IoT Technology and Services rating provides a bird’s eye view of the IoT market landscape and the opportunities therein for Service Providers. 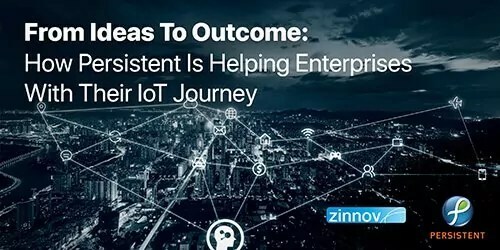 The convergence of disruptive technologies and rapidly-evolving business models is accelerating IoT adoption in enterprises. 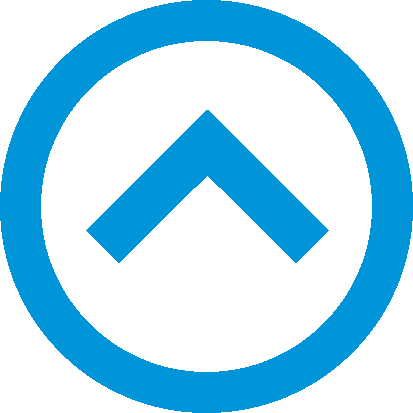 How is Persistent helping enterprises in this journey? 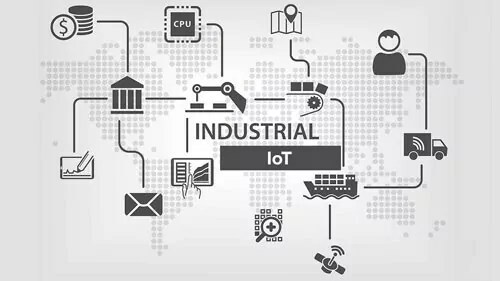 The industrial IoT segment is predicted to become all pervasive by 2020, with startups poised to disrupt incumbents. IoT as a Service – A Game Changer? Do Service Providers need to jump on the IoT as a Service bandwagon? 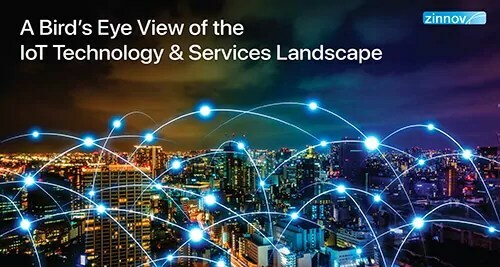 Is it the game changer that Service Providers need in the changing technology landscape?